Bell teams up with Toronto FC to bring fans closer than ever before to the Reds and other MLS stars with All For One. 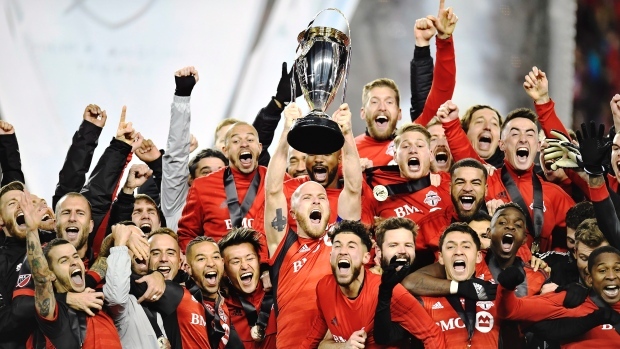 TFC’s digital documentary series, produced by Maple Leaf Sports & Entertainment, strives to bring you inside the most interesting games, stories and moments each and every week. Now in its fifth season, the series reaches new heights with 30 captivating stories through the 2018 MLS regular season. Check back weekly for episode previews.